Fruit Loops is an indica-dominant hybrid that smells as good as it sounds, Tucan sold separately. 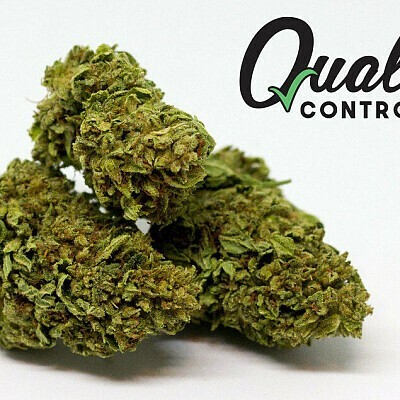 This luscious strain reeks of its recessive Grapefruit and Blueberry genetics and takes White Widows moderate body effects further with every puff. This high potency hybrid lingers and is slightly stimulating, but overall, mellow. Fruit Loops is a must-have for those seeking heady conversations and shrugging off daily stressors. Master Growers 100 mg THC CAPSULES - 10 ct.